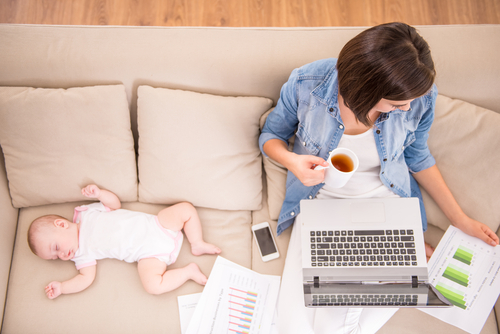 ‘Mumpreneur’, a real buzz term that seems to be everywhere right now. But how do we really feel about being referred to as one…? Well, it’s been nine years since I launched my business, Third Door, a family-friendly coworking space with an on-site Ofsted registered Nursery. And in those nine years I have been referred to as a mumpreneur multiple times, by all kinds of people. Likewise, in the two years before we set up the nursery and co-working space, I attended as many networking groups and events as possible and almost all had some reference to the term ‘mumpreneur’. Interestingly women, just as much as men, seem to use the term. Not only that, but I also won my first business award from the Mumpreneurs Networking Club and recently met the wonderful Debbie Gilbert who has released a book called ‘The Successful Mumpreneur’. And whilst I am of course proud of this accolade and resonate with Debbie’s book, I find that for some reason the word just doesn’t sit well with me. It just feels negative. There seems to be a real difference of opinion on the use of the term as seen in the recent BBC debate. 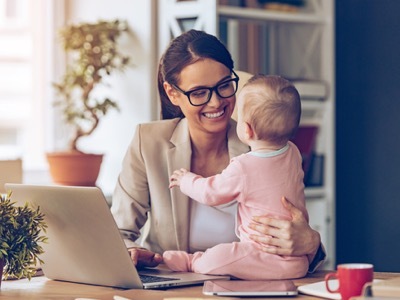 Many women use it to proudly describe themselves, especially as they feel it helps them feel like they belong to a tribe of fellow mothers in business. Others, however, choose to use it to describe any woman, who just happens to be a mother and who also runs a business. To me, this is what causes confusion and can often paint a somewhat negative picture around the catch all term. Now don’t get me wrong, my business was certainly inspired due to my experience of being a working mother and wanting to work closer to my child. That I cannot deny. However, being a mother does not impact the business decisions I make now or have made over the years. As such, I feel the term is perhaps too narrow in its reach if it is to apply to all women who are growing and expanding their businesses, whilst also bringing up a family. 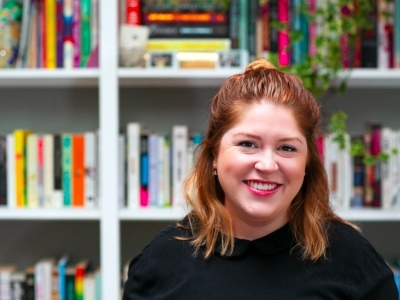 Sadly, the term seems to be given readily to any woman who sets up a business (of any type or size) with no real emphasis on whether that business is a hobby business or one that aspires to scale up. In this way, I believe the term often implies a lack of ambition. I have not once referred to myself as a ‘mumpreneur’, rather I have always gone by businesswoman or business person. This is because I have achieved success in my own right, as a female, as a business person, regardless of whether I have children or not. 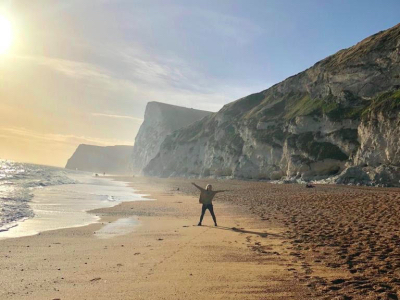 In the UK, we have enough barriers to deal with as women setting up in business and to further label ourselves may well damage us, not least to all those people who may think all mothers just have ‘hobby’ businesses with little opportunity for growth. Regardless of whether we are scaling our businesses or have built our business around our family life, we all have to understand the fundamentals of business development, marketing, price points and putting ourselves out there. Ultimately, when men get referred to as ‘dadpreneurs’ as readily as women are referred to as ‘mumprenuers’ it will be a different conversation and perhaps one we should revisit. 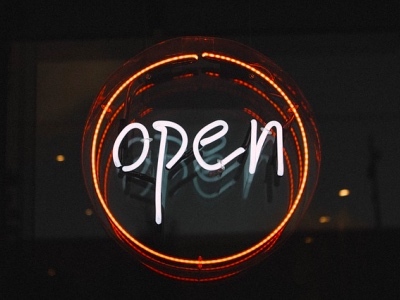 Until then however, I look forward to being so much more than simply a mumpreneur as I drive my business forward, open up in new locations across the UK and help mums and dads who suffer from the parenthood penalty. Shazia is the founder and Director of Third Door, the UK’s first family-friendly coworking space with an onsite Ofsted registered Nursery. 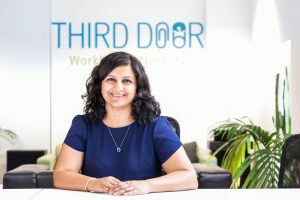 Third Door was specifically created in 2010 to meet the changing needs of working parents, and is built around the passionate belief that it is possible to excel in your work and still spend quality time with your children. With a background in consumer research for the BBC and Nokia, Shazia has developed her business model over the 8 years Third Door has been in business to remain responsive to changing needs. This has included getting her own EYTS childcare qualification in order to understand the needs of her childcare staff. Her model is seen to be the first hybrid business of its kind and a global leader in its field. Shazia is a member of the Women’s Equality Party, and Movement Builder for their Equal Parenting and Caregiving policy. Most importantly, Shazia is mum to three children who have been the inspiration for Third Door. Most recently Shazia has joined the newly formed board of Pregnant then Screwed too.